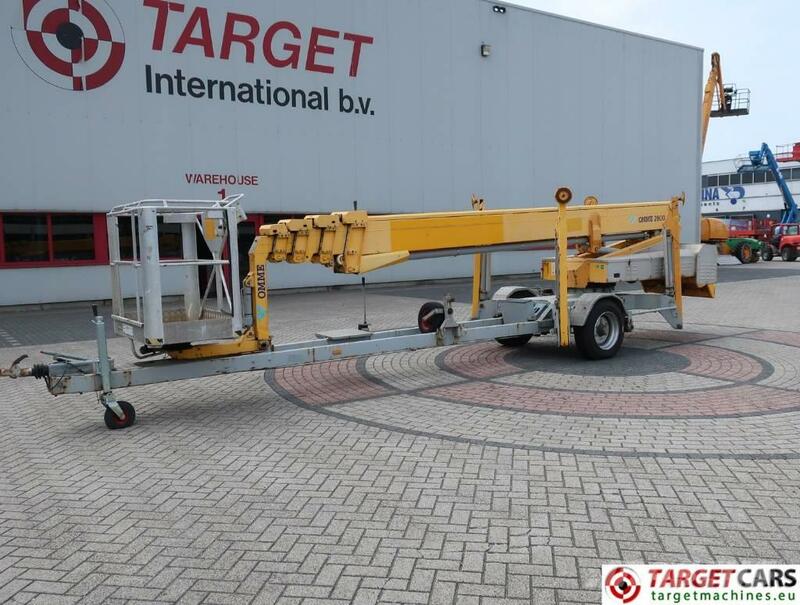 Telescopic towable boom work lift. Electric operated on 4pcs of 6V batteries. Max total weight of trailer 3500KG.